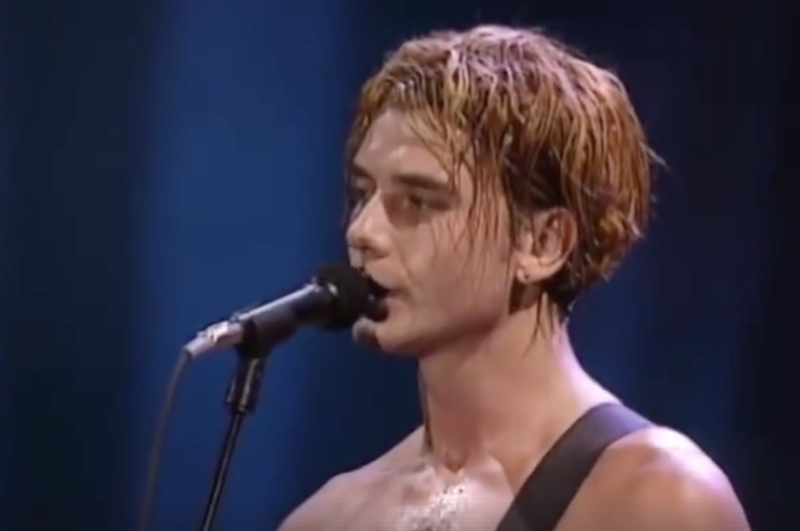 Home › Art, Books, Movies, Television and Music › Gavin Rossdale and Bush perform “Glycerine” at Woodstock on July 23, 1999. Gavin Rossdale and Bush perform “Glycerine” at Woodstock on July 23, 1999. Reminiscent of Kurt Cobain and Nirvana – or is it just me?